There were many new inventions made in 2013 as far as the smartphone industry is concerned. People came up with many beneficial accessories for the smartphones. 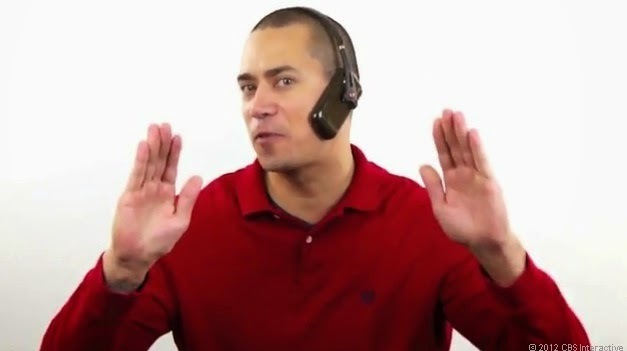 Some companies made very bizarre accessories for the smartphones just to make money. If you're looking for some more modern types of mobile accessories, this guide for 2015 should put you in the right direction. This is one of the strangest inventions of 2013. This particular case is edible and is made of rice and salt. The only use that we can see of this phone case is that if you are stuck in a desert or an island without food. 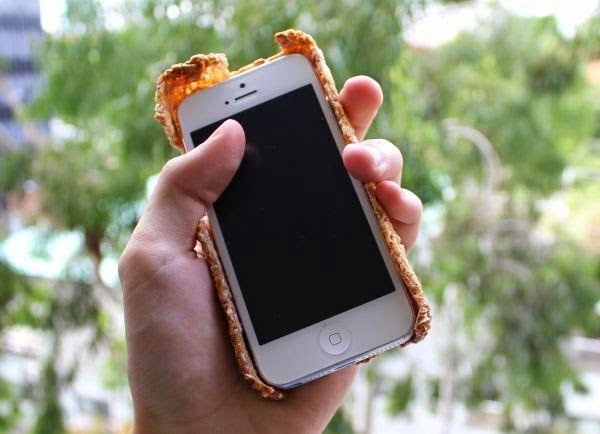 You can eat your iPhone case and survive for a few more hours. Although if you eat your iPhone case, your iPhone would not stay protected in the wild. This is one of the strangest accessories made for mobile phone in 2013. It is a robot for your phone that sits on it and cleans the glass screen for you. You do not need hands to wipe the phone as it automatically cleans it for you. The weird thing is that people actually bought this weird gadget. The question is if you are so lazy that you cannot even clean the screen of your mobile phone, how do you even manage to carry a smartphone? This odd smartphone accessory was made to give you a hands-free smart phone experience when you are relaxing on the bed. 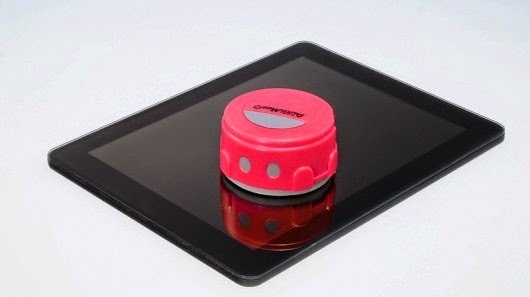 The base of this gadget is supposed to be under your bed attached to your phone. This device automatically assumes that you need to keep your phone close to you all night long. So don’t be alarmed when you wake up with your phone on top of you. 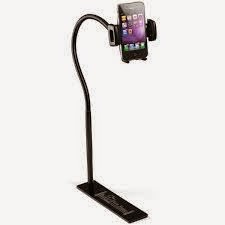 If you are too lazy to hold your smartphone while moving around then this is the gadget for you. This is a device which you need to wear on your head and it lets the smartphone hang near your ear. Oddly, many people bought this ridiculous device but they had to fire lawsuits against this accessory due to personal injury or damage to their smartphone later. This accessory was made especially for iPhone. 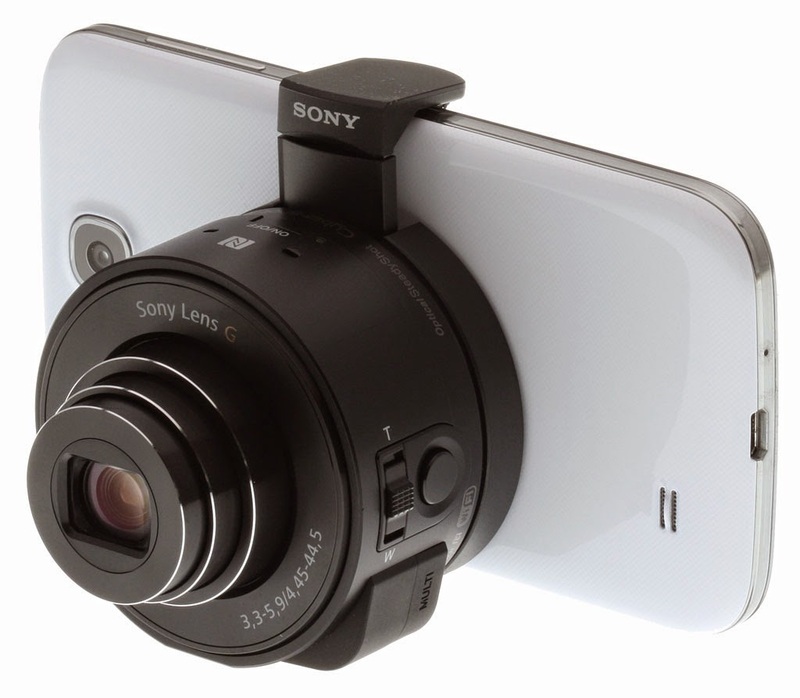 It lets you turn your iPhone camera into a great zoom camera. It lets the screen of iPhone to act as a viewfinder. This device connects to your iPhone using Bluetooth and lets you zoom up to 10X Optical Zoom. If you need to take good photos why not use high resolution camera as by zooming the photos using this device won’t guarantee better pictures.